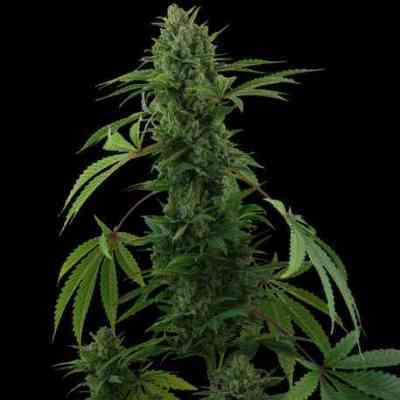 Sweet Mango Auto from Green House Seeds is an automatic marijuana plant created from a crossing between the Big Bang auto x Mango. 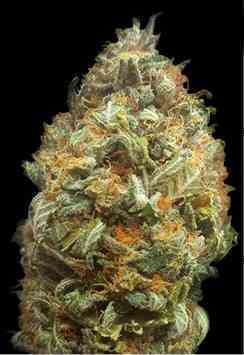 The result is a first-class auto-flowering strain. The growth of Sweet Mango Auto, is vigorous from the beginning and can reach up to 1m in height in which it creates a structure of a branched plant. We would highlight its long inferior lateral branches which will give a greater yield at the end of its flowering period. During his short flowering period of only 7 weeks we can see how this beautiful lady creates long bunches of compact and voluptuous buds, which contain fruity aromas and flavours with a some bitter undertones. 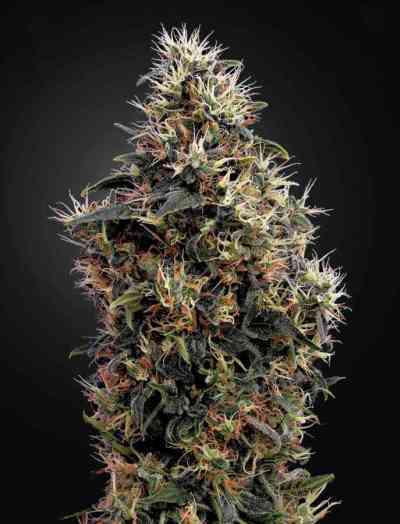 Its flowers filled with a thick resin layer has an average THC level which will produce in on the consumer a powerful long-lasting, Indica effect. Green House notes that Sweet Mango Auto can be grown under periods of 18 or 12 hours of continuous light with an indoor yield up to 700 gr/m2 being ready for harvest in just 9 weeks from germination. Outdoors it produces up to 60-80 gr/plant and can be flowered any time of the year provided temperature stays above 10°C.